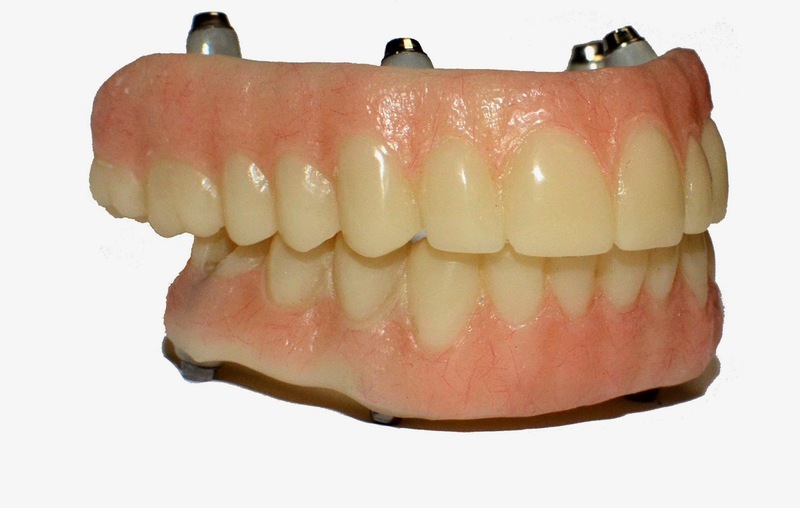 We continue to have great success with our full-arch zirconia restorations. Unlike many companies, ROE designs and fabricates all phases in-house for better design-control and improved turnaround time. 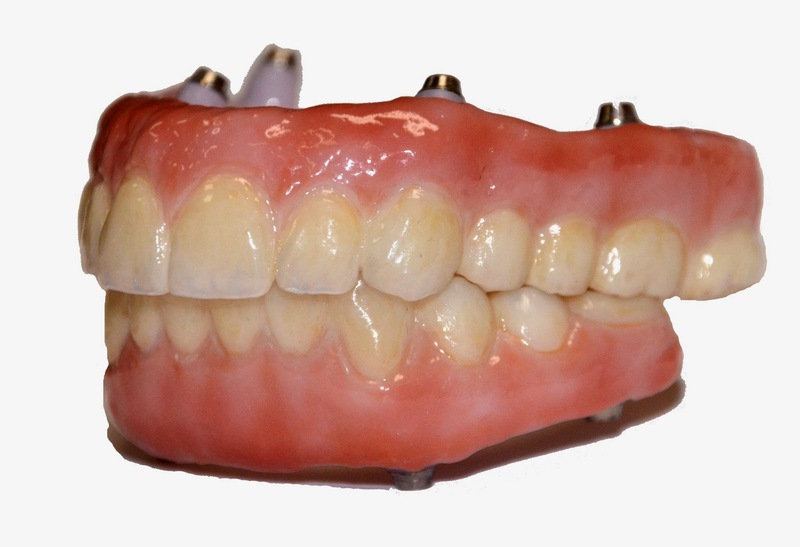 Base upon our experience with this prosthesis, we recommend utilizing a PMMA prototype.This milled provisional is used to finalize all functional and esthetic aspects of the prosthesis, and is kept in the mouth for no less than 6 to 8 months to allow adequate time for the tissue and bone maturation. Without this healing-adjustment period, it may be necessary to add to the intaglio surface with Gradia composite. Please visit our web site for additional details and processes.